This one’s for the kids! 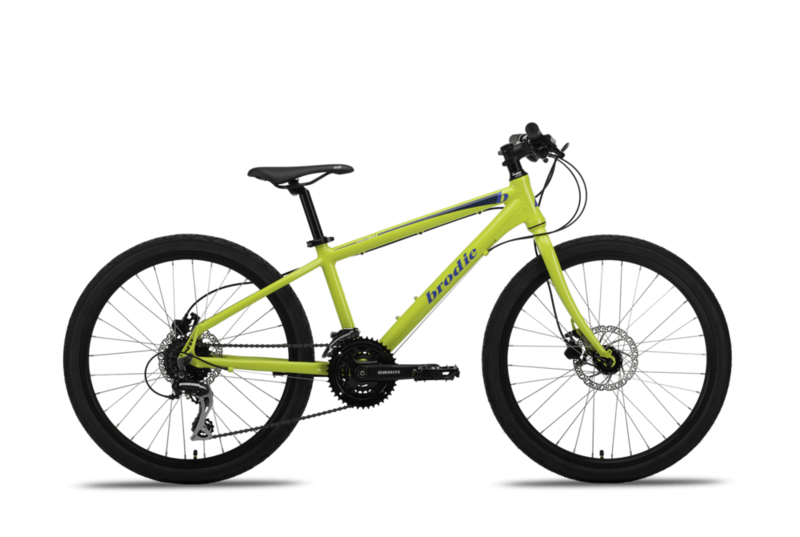 24” wheels on a 13” frame, the Tesla 24 brings you hydraulic brakes and a solid 8 speed drivetrain for the minions who really deserve it. 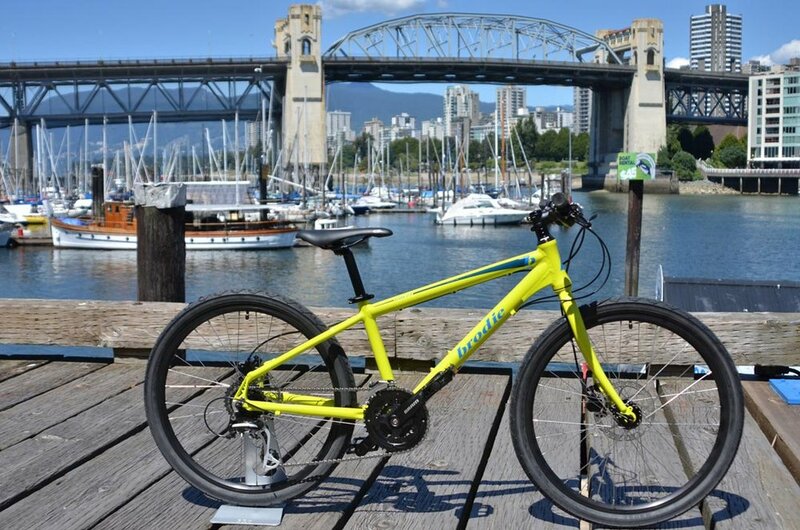 Commuting to school, soccer practice, or hitting some trails in between. Durable for multi-kid families, hand me downs, or just jumping off a few curbs!